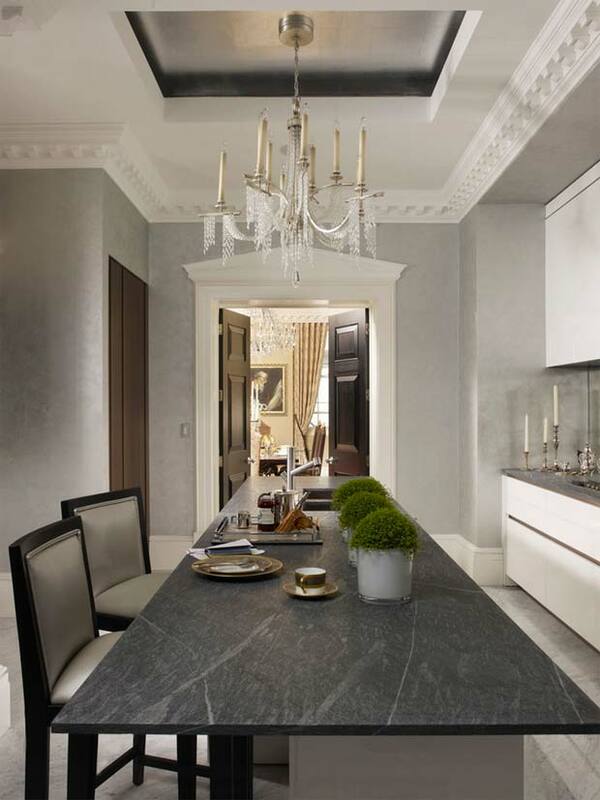 Velouria plastering was chosen for the redevelopment of the opulent Walpole building in Mayfair. 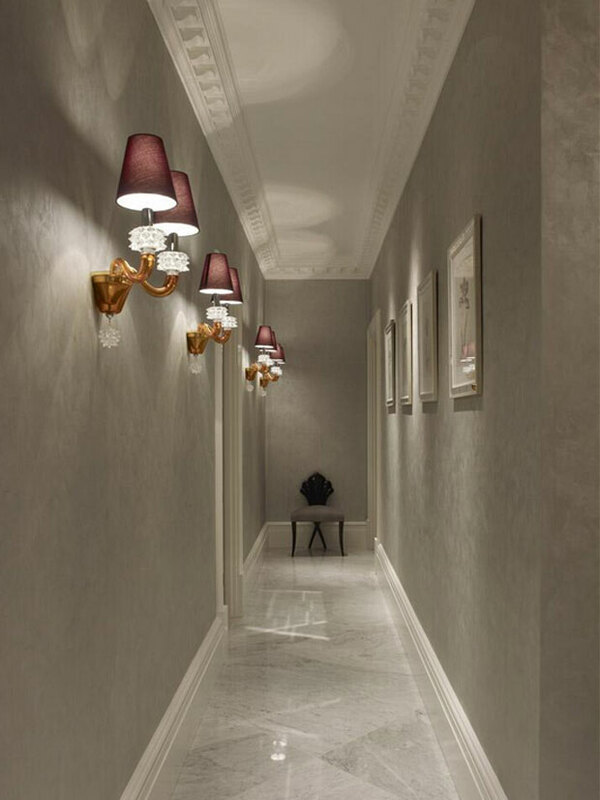 The luxurious texture of this plaster was the perfect partner for this important project, which commanded ultra-fine quality materials all round and some of the UK’s best-known artisans and designers. Velouria is a robust, seamless and a cost effective alternative to traditional paint, wallpaper and vinyl wall coverings. It’s suitable for high traffic areas like kitchens and hallways, and its surfaces are easy to maintain and clean. Velouria is available in a wide range of metallic colours, so please contact us for a free sample.